Retro♥: Day 8 – Best soundtrack. A few times I've said it's a hard choice, but so far the hardest has been to pick just one soundtrack. Last time, my choice was between two games and posted them together, after some listening I think by a hair, one is better than the other. 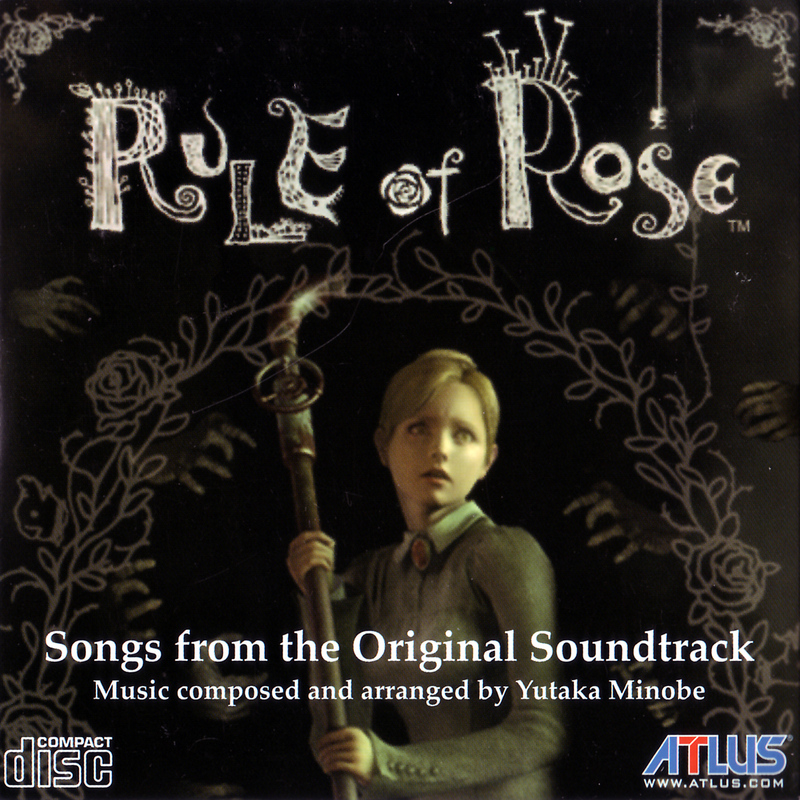 While I absolutely adore AMcG'sA as a soundtrack and as a game (it's one of my favourites), Rule of Rose is something I've listened to almost every few days and still haven't tired of it. The hair that made RoR win over AmcG'sA was the instruments in RoR and since childhood was into classical music (no expert). The violin is used heavily in the soundtrack but for differently, like Capricorn for the boss music which is really dramatic and there's a lot going on ... but then there's Monday, it's the a single violin cover of the main theme (Love Suicide), it's very simple and my favourite track on the whole OST. The Rule of Rose wikia (click the arrow beside the track) has a list of the tracks with links to the songs on youtube or you can can search "rule of rose soundtrack"
I have yet to finish it and stupidly deleted my save file.